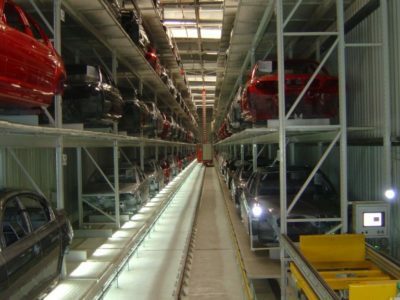 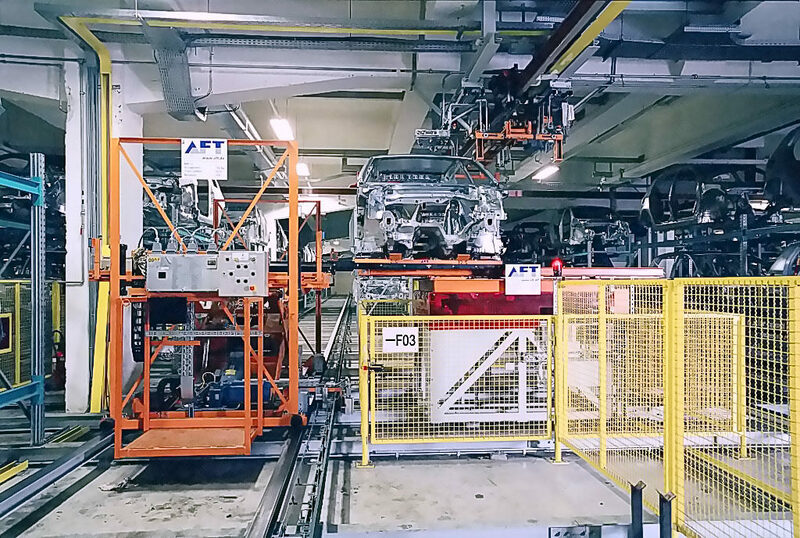 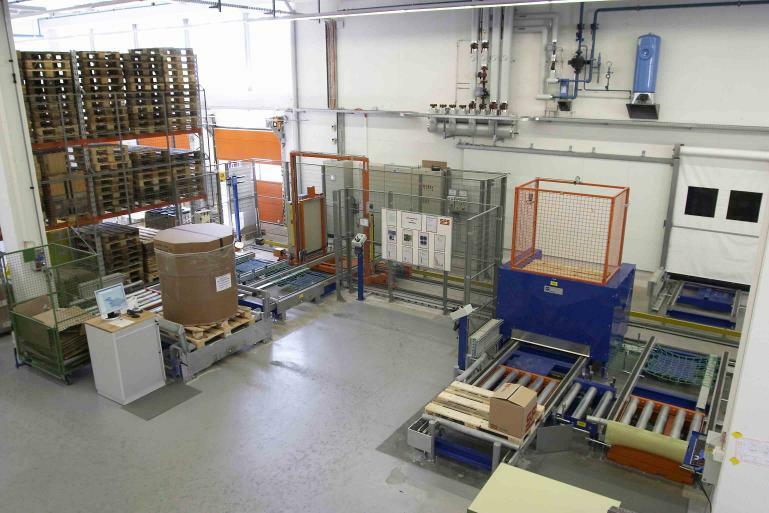 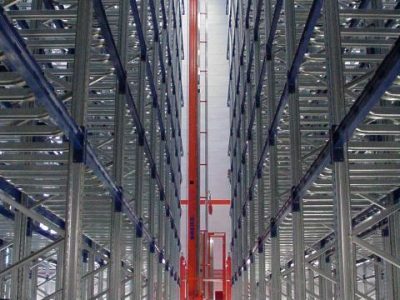 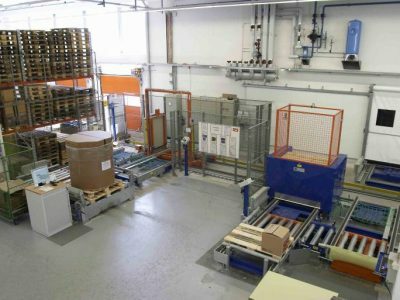 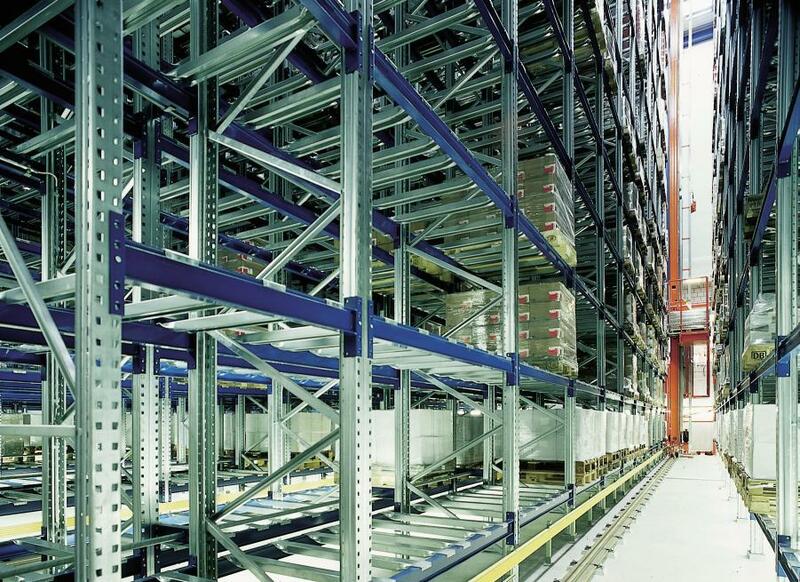 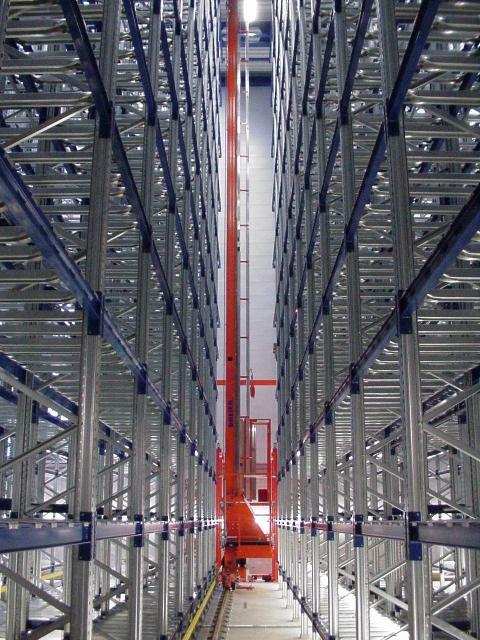 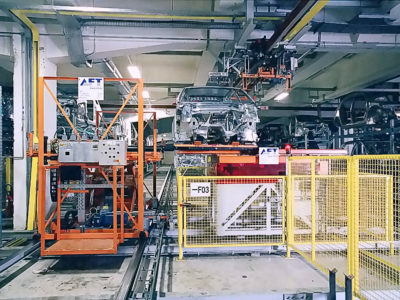 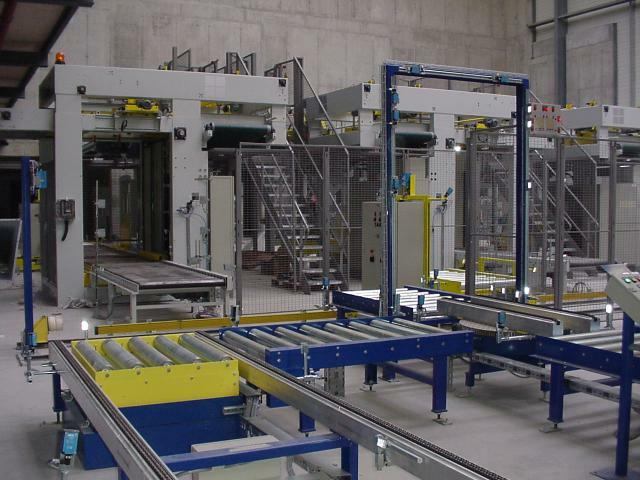 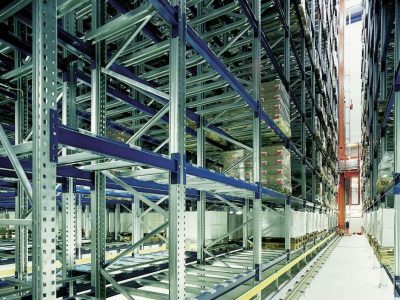 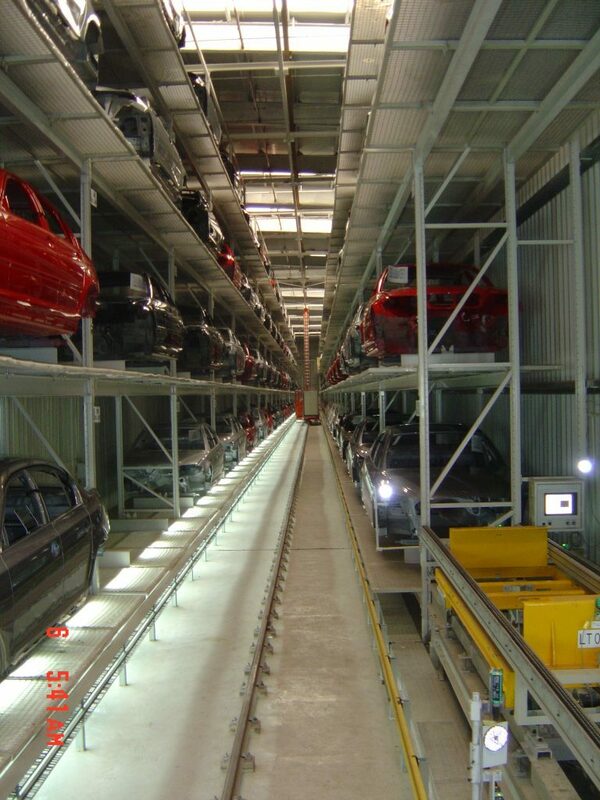 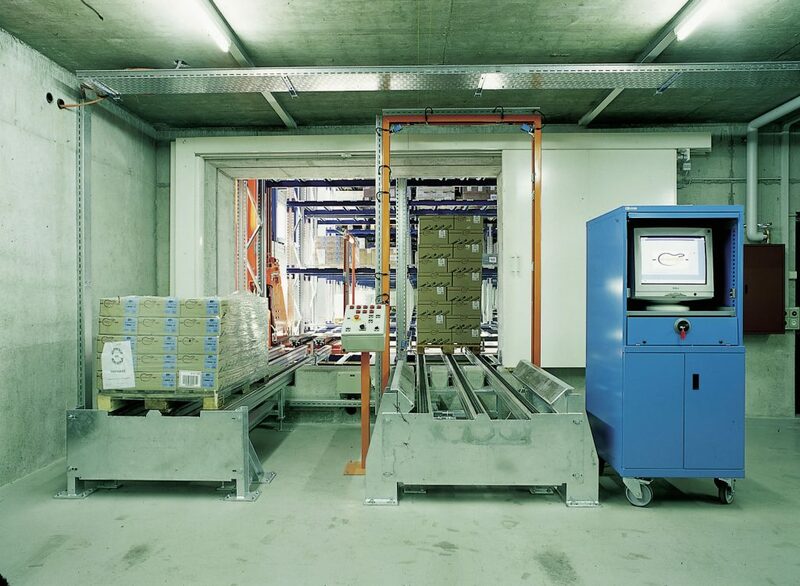 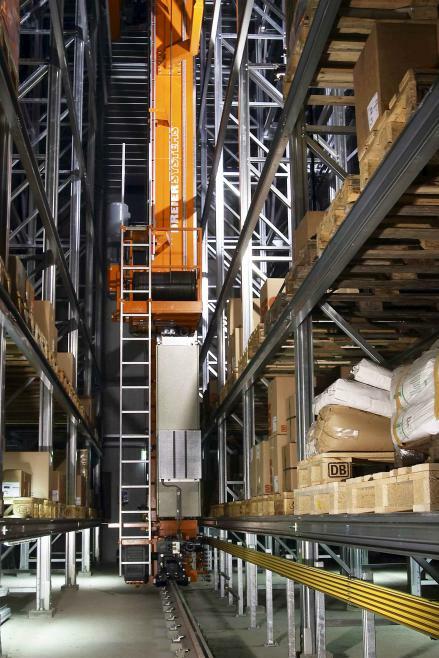 Sort, shelve, retrieve – automated storage systems are a vital part of nowadays production and also part of AFT’s Expertise. 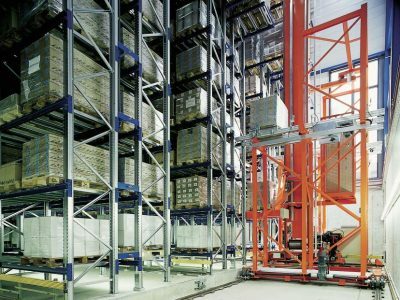 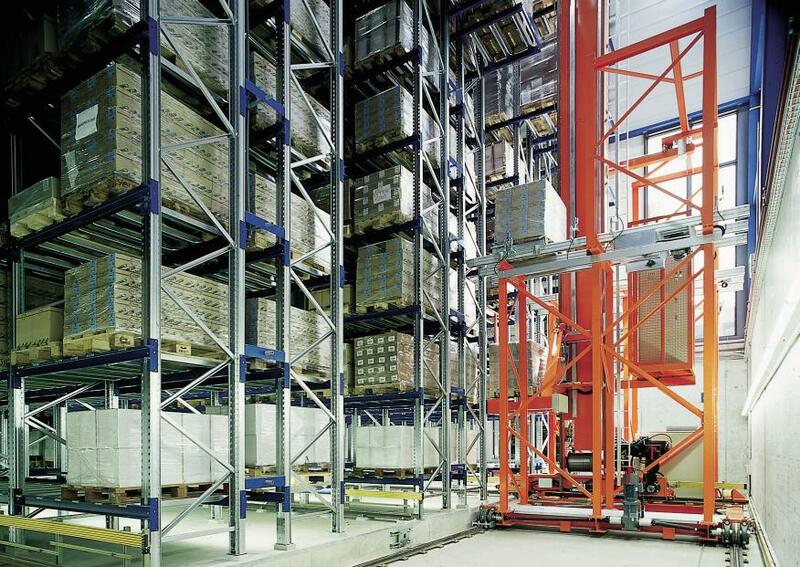 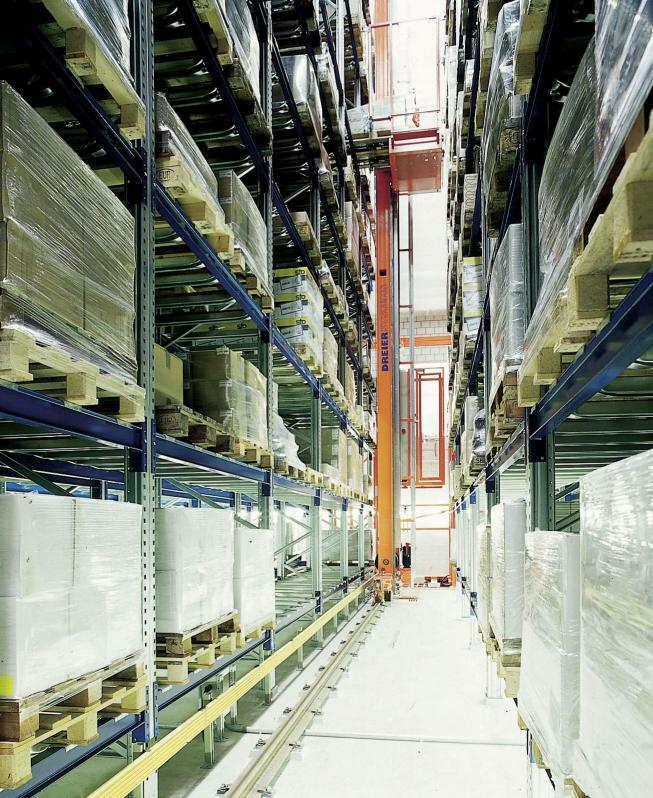 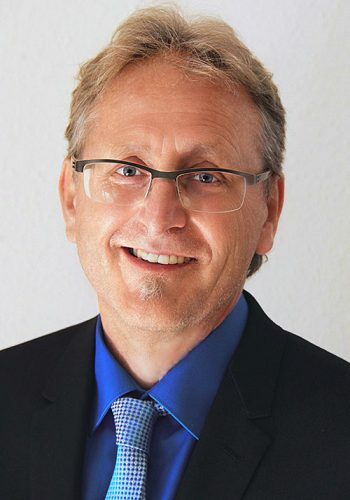 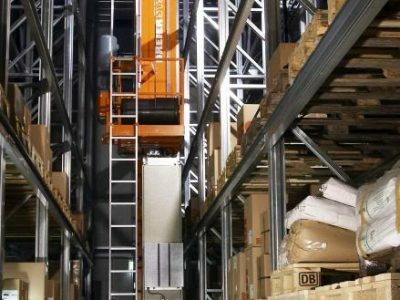 To efficiently control material flow and inventory, automated storage systems are a major step ahead. 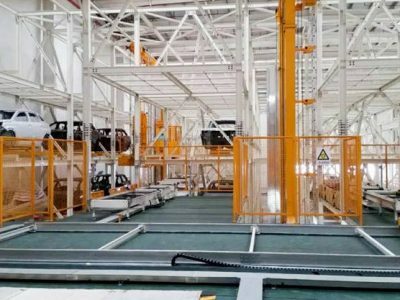 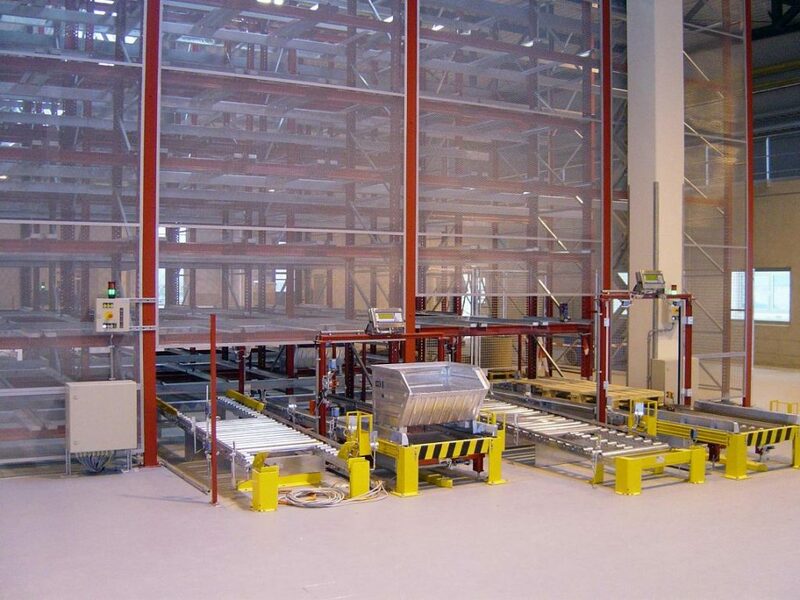 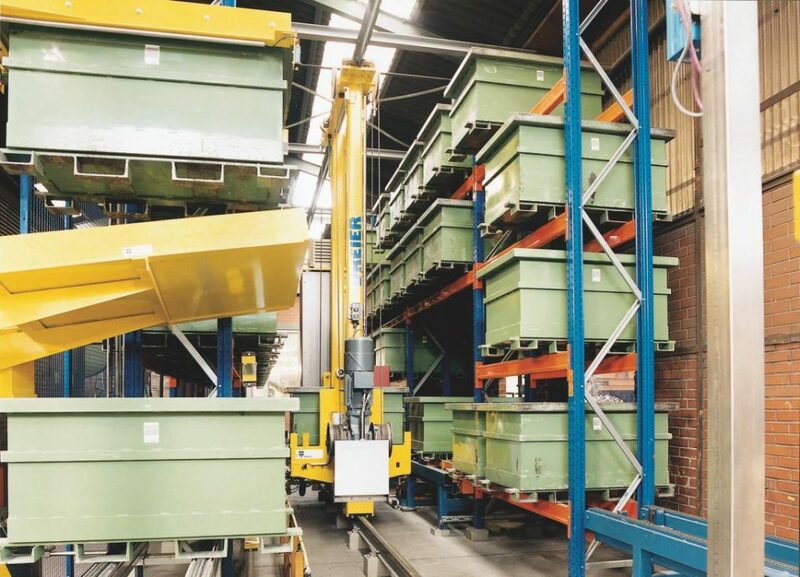 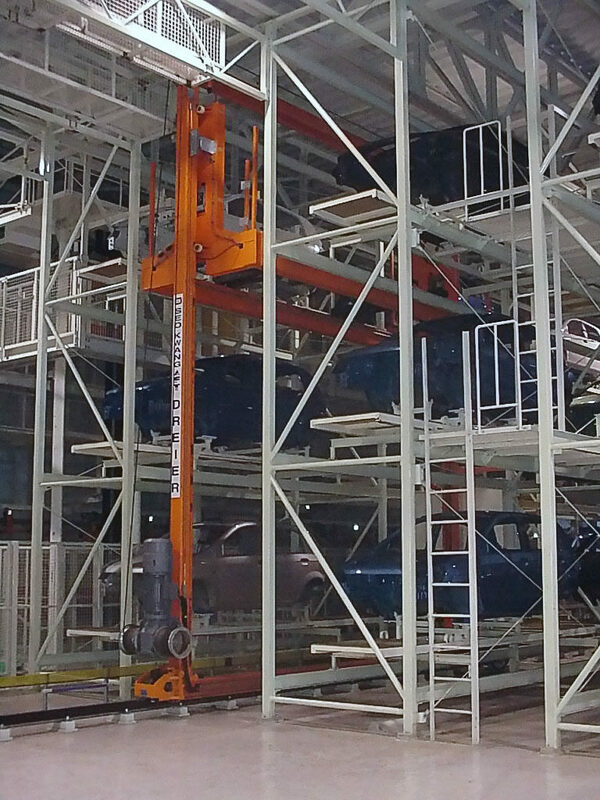 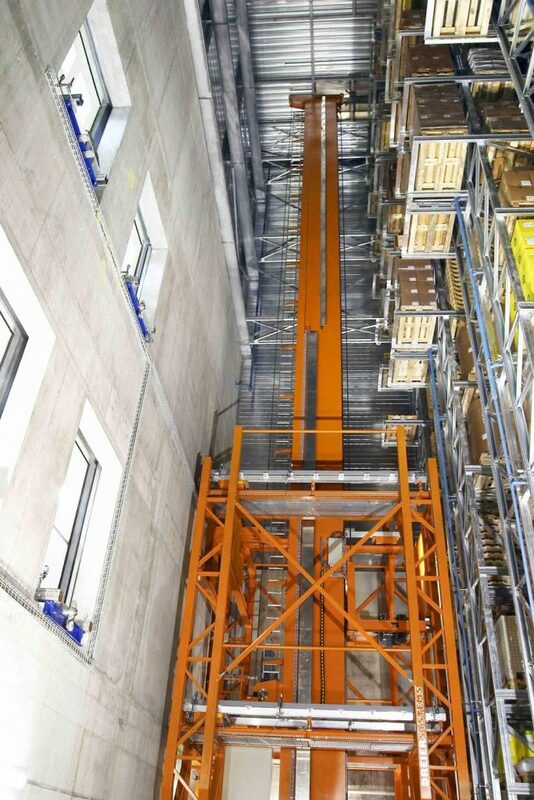 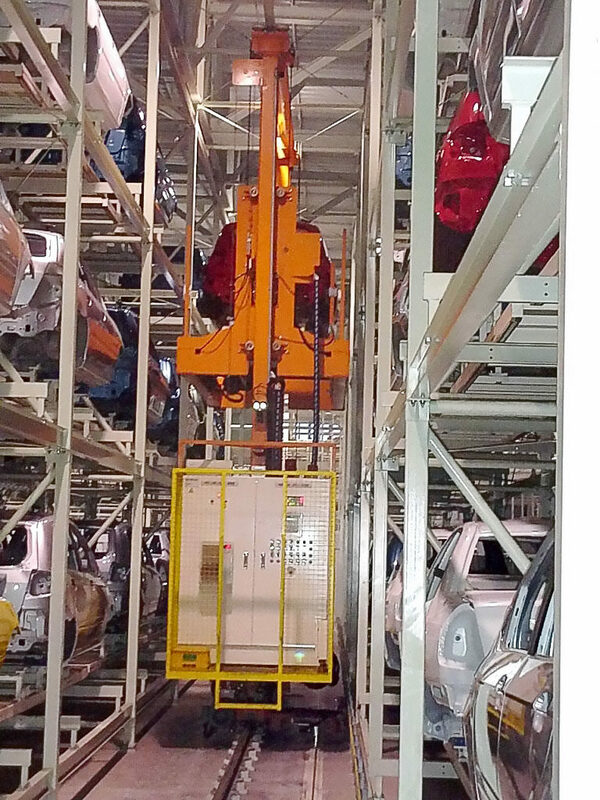 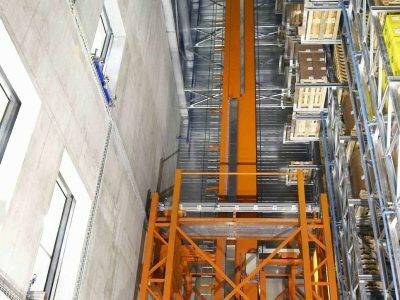 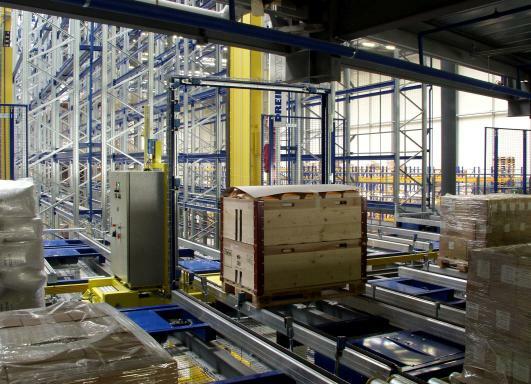 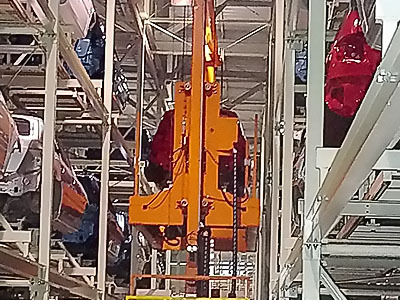 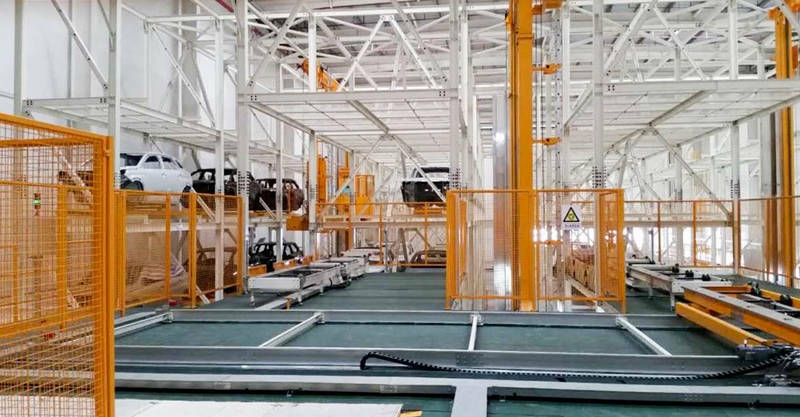 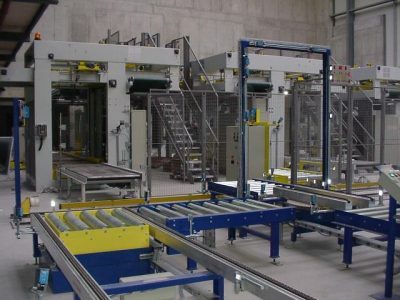 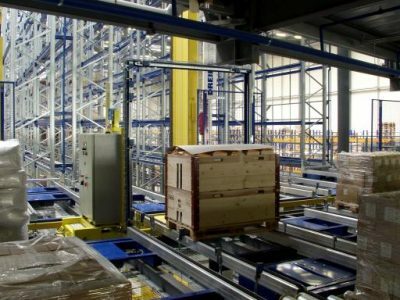 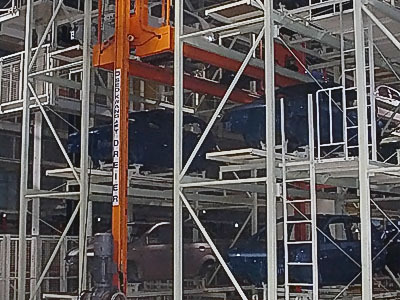 But combining smart rack assemblies with storage and retrieval devices as well as suitable floor conveyors to a working automated system is no mundane task. 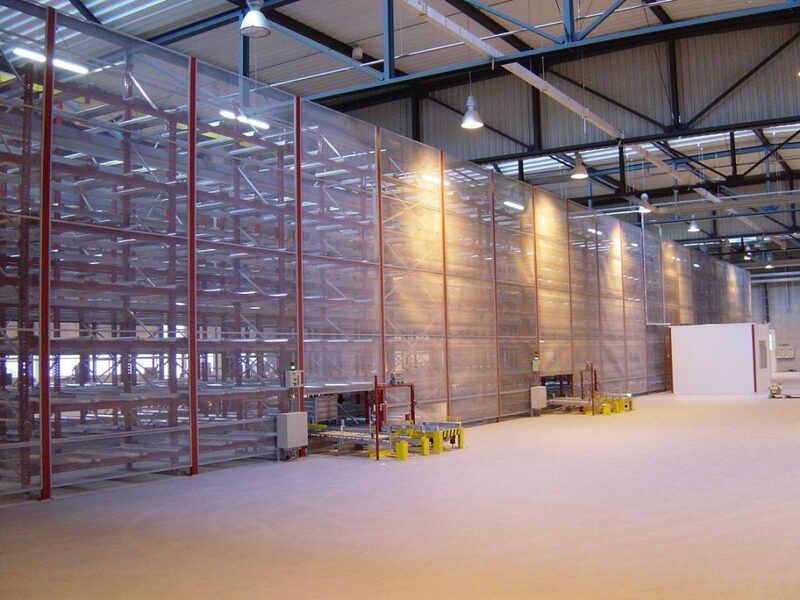 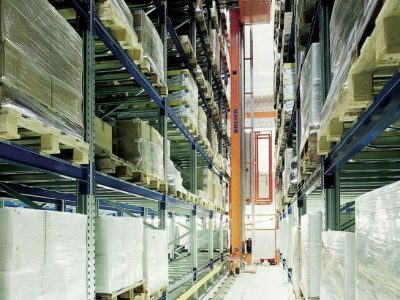 AFT has all the expertise and technologies to provide your optimal solution for recognizing, shelving and retrieval of goods be it within a high-bay warehouse or a whole supply facility. That’s why you can find our systems and components in almost all businesses and industries – right through all stages of production and logistics. 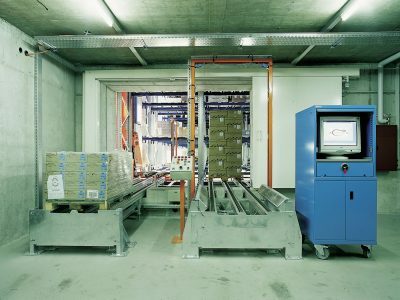 One example is the Megaroll compact storage system. 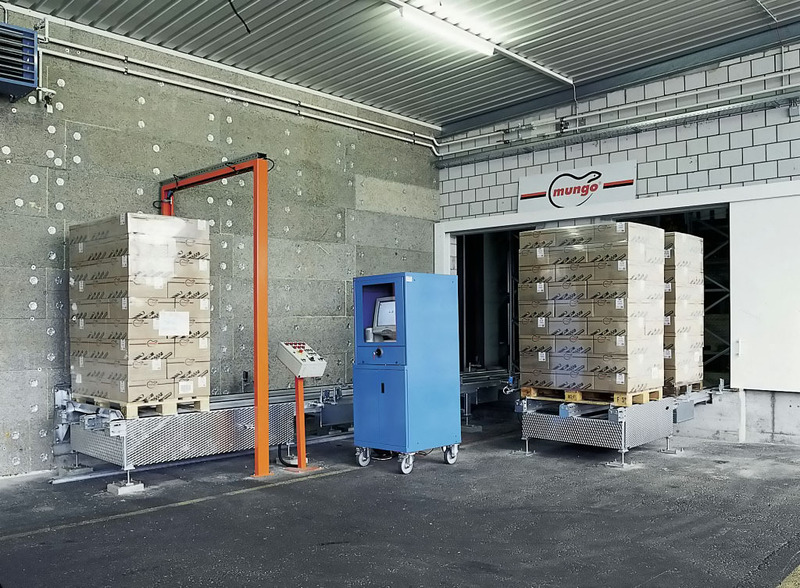 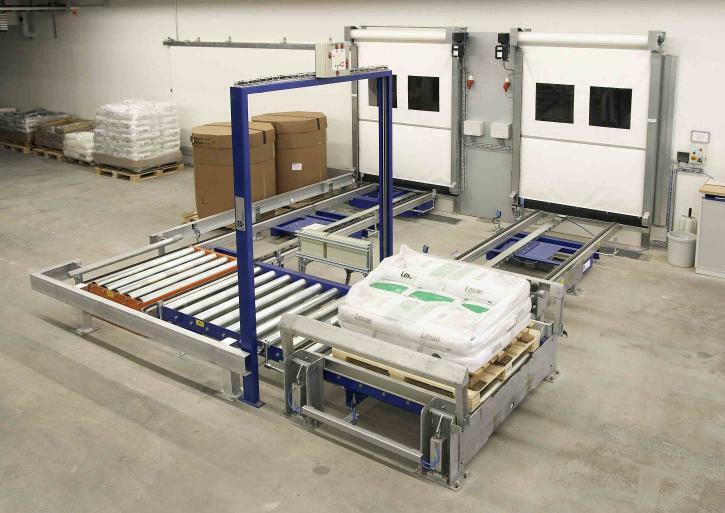 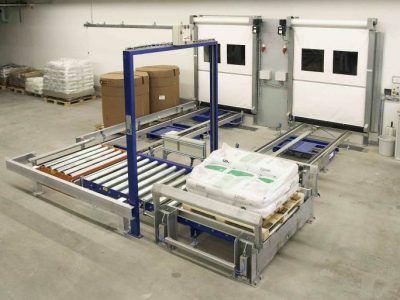 A smart solution to handle, store and retrieve high volumes of the same kind of palletized goods; perfectly suited for a small range of products coming in high numbers. 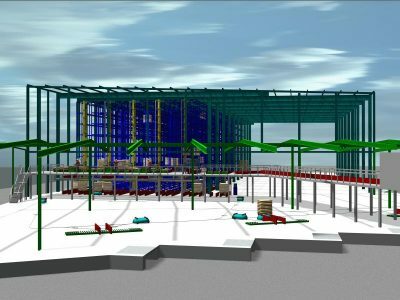 all made turn-key ready and tailored to your needs within reasonable time and expense – that’s what AFT can do as your general contractor.